The Service Desk enables you to log service desk tickets, check the status of existing Service Desk tickets and add notes to existing Service Desk tickets. 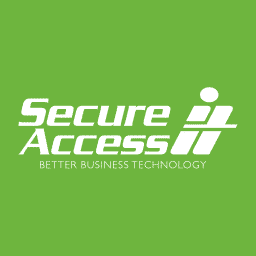 yourSecureAccess enables you to manage your SecureTel cloud telephone system. 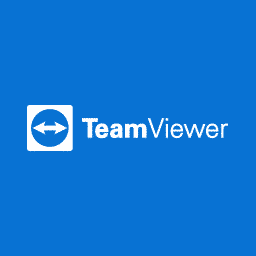 Quick support will download the Team Viewer remote access tool that will give us one-time access to your computer. Please only download this file when instructed by the Service Desk. Remote Host will download the Team Viewer remote access tool that will give us permanent access to your computer. Please only download this file when instructed by the Service Desk. 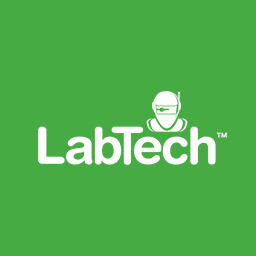 Labtech is a subscription only remote monitoring and management tool that will give us management and remote access to your computer. Please only download this file when instructed by the Service Desk.